Breakfast at Tiffany’s is a Houston based variety band that understands that the show is just as important as the music. 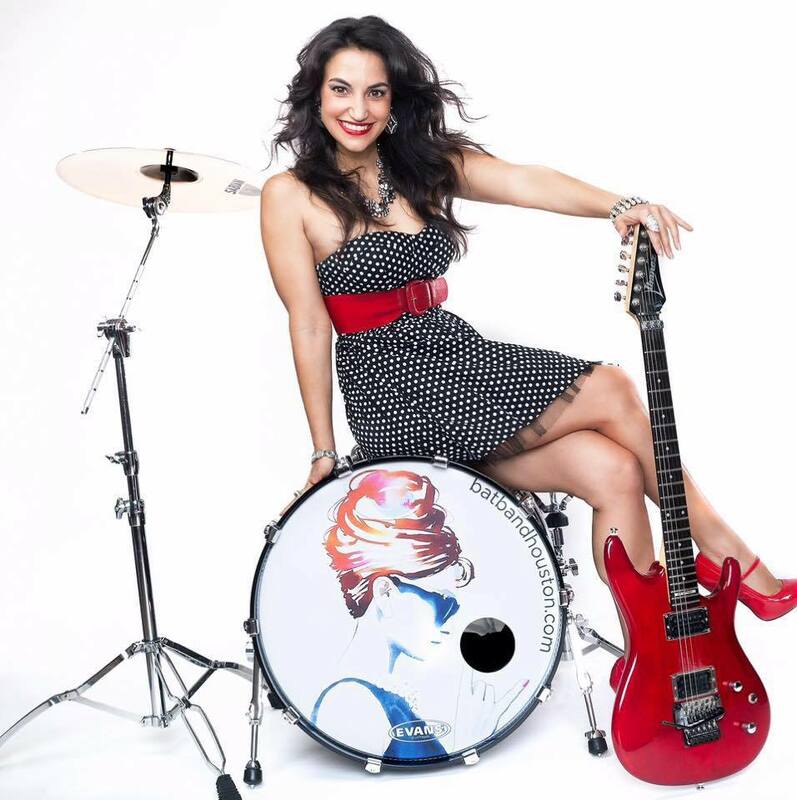 This group of talented musicians provides an exceptional variety of dance and party music, covering all genres. They deliver a best in class show that gets the audience moving, guaranteeing a great time! 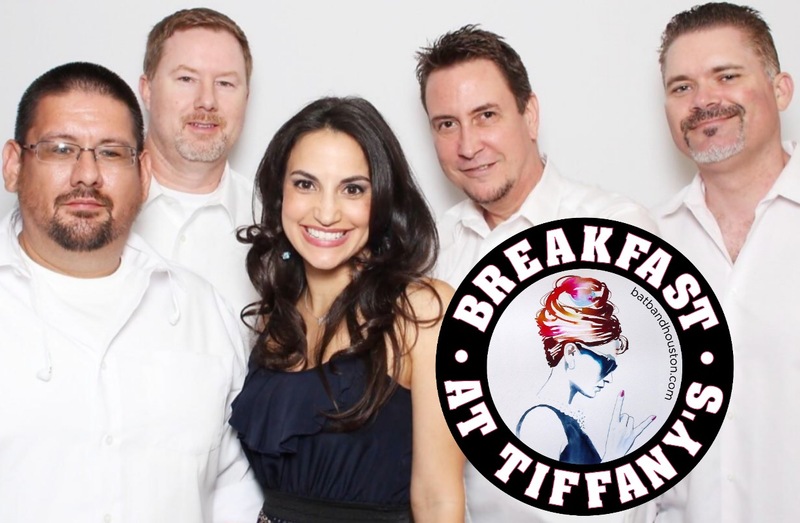 Breakfast At Tiffany’s is just what you need for your wedding, private party, or corporate event.